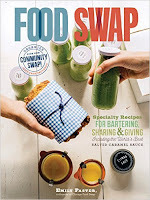 We previously announced that the December Chicago Food Swap would take place on Sunday December 2 at 3 pm. 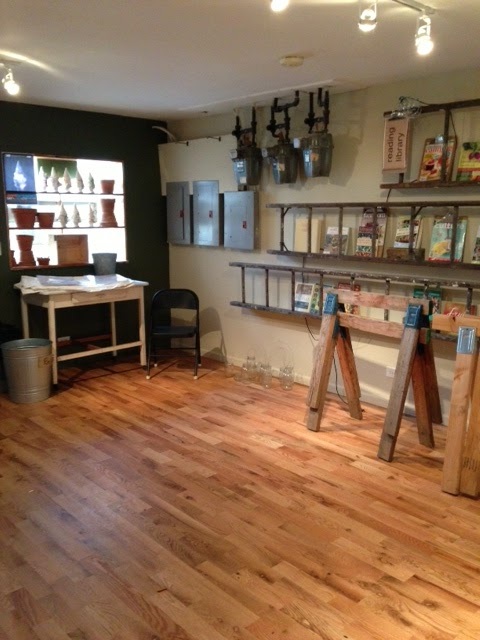 Our host for the event is Peterson Garden Project, a nonprofit community gardening initiative with a beautiful, newly renovated education space in Ravenswood Manor. Yes, we are back in Chicago for the second time in a row! Registration is now open for the December Swap and you can find the link to register here. Although registration has only been open for a short time -- we first announced the link to register on our Facebook page -- and we have opened up a record number 50 spaces, the truth is, registration is almost full. I know, how can that be? The truth is, the demand to participate in our swaps is exceeding our capacity to hold them. Yet despite the overwhelming demand and the large number of people that we have to turn away for each swap, there are always some no-shows for every swap. While we certainly understand that things come up, it is frustrating that we aren't able to use some of those spots for swappers on the wait list. For that reason, Emily and Vanessa have developed a new cancellation policy for the Chicago Food Swap. This policy is not intended to be punitive; it is simply designed to ensure that our swappers view their participation as a serious commitment in keeping with the demand for spaces. The new cancellation policy is as follows: if you fail to cancel your registration with at least one week's notice and fail to show up on the day of the Swap, you will not be permitted to register for the next Swap. After that, you are welcome to participate again. But repeat no-shows will be grounds for a permanent ban. One week's notice may seem like a lot, but for the people on the wait list, it is hard to participate with less notice than that because of the need to prepare something to swap and possibly to re-arrange their schedules. 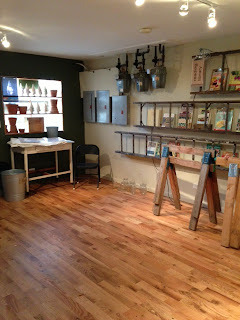 If you have any questions about the cancellation policy, please email us at chicagofoodswap@gmail.com. Again, it is not our wish to seem restrictive or punitive. We are simply trying to respond to the demand for spaces. makes total sense and is reasonable!